Osage is a very unusual and dense wood. Very bright yellow color. We only have it in 2 inch thick and its taken about a year to get this logged, sawn, dried and processed. 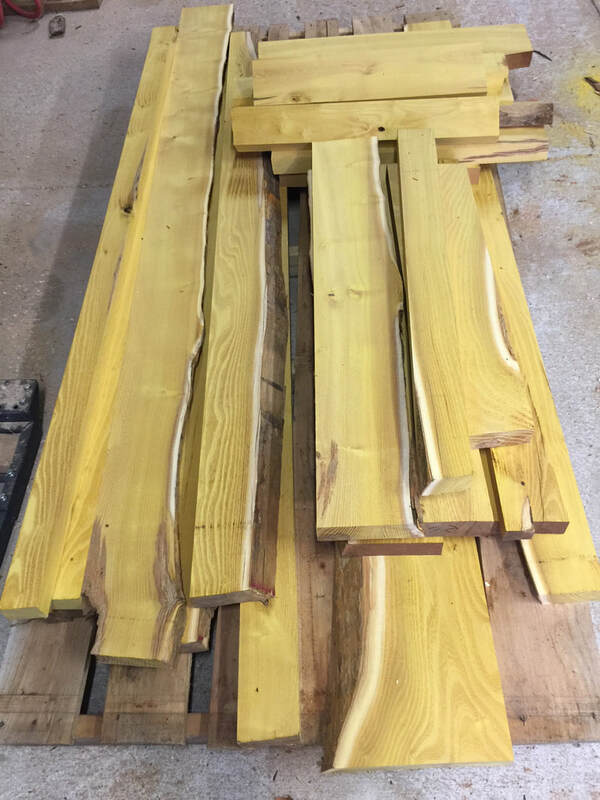 Osage Orange is extremely durable and is considered to be one of the most decay resistant woods in North America. Also great for hand carved items and pens.